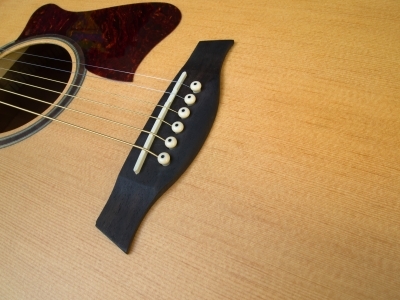 Take Guitar Lessons in Palos Park! Palos Music Workshop is committed to tailoring our students’ music instruction to their individual needs, interests, abilities and learning styles. Our music teachers expertly handle each new student’s level, learning style and musical areas of interest. Your instructor will carefully work with you and help guide you to achieve your goals at a pace that is appropriate for you. Palos Music Workshop provides an atmosphere where you or your child can grow and learn in a non-competitive environment. Build your guitar skills in individualized, private studio with professionals who are both excellent teachers and accomplished performers. Palos Music Workshop’s guitar faculty includes specialists in classical, jazz, blues, fingerstyle, flamenco, rock and bluegrass styles. This entry was posted in chicago music lessons and tagged alsip, bass lessons, bridgeview, burbank, Chicago drum lessons, Chicago guitar lessons, Chicago music classes, Chicago music lessons, Chicago recording studio, chicago ridge, crestwood, drum instructors, drum lessons, guitar lessons, guitar teachers, hickory hills, hometown, lemont, midlothian, mt. greenwood, music lessons in Chicago, oak forest, oak lawn, orland hills, orland park, palos heights, palos hills, palos music workshop, palos park, robbins, tinley park, willow springs, worth on February 28, 2014 by Palos. Palos Music Workshop offers lessons and classes in guitar, bass guitar and drums to adults and kids of all ages in Chicago’s Southwest Suburbs. Our teachers are highly qualified with years of experience. We offer flexible scheduling with private lessons. Palos Music Workshop’s guitar program offers private lessons in a wide range of styles for the acoustic, classical and electric guitar as well as bass guitar and drums. We offer classes for kids, teens and adults. We introduce students to all different styles of music, allowing them to get a well-rounded sense of the many ways to play the guitar. Students are given opportunities to perform to set goals, build repertoire and become a confident guitarist! Contact Palos Music Workshop today! This entry was posted in chicago music lessons and tagged alsip, bass lessons, bridgeview, burbank, Chicago drum lessons, Chicago guitar lessons, Chicago music classes, Chicago music lessons, Chicago recording studio, chicago ridge, crestwood, drum instructors, drum lessons, guitar lessons, guitar teachers, hickory hills, hometown, lemont, midlothian, mt. greenwood, music lessons in Chicago, oak forest, oak lawn, orland hills, orland park, palos heights, palos hills, palos music workshop, palos park, robbins, tinley park, willow springs, worth on February 26, 2014 by Palos. Palos Music Workshop is an inviting and comfortable professional music studio where our instructors are dedicated to helping you reach your musical goals. Our one-on-one music lessons are taught by seasoned professional instructors with sound academic backgrounds in classical, rock, jazz, blues, bluegrass, folk and songwriting. standard of musical excellence & love of teaching. They understand that patience and positive encouragement are necessary to help foster a life-long love of music. Sign up for Guitar Lessons today with Palos Music Workshop! This entry was posted in chicago music lessons and tagged alsip, bass lessons, bridgeview, burbank, Chicago drum lessons, Chicago guitar lessons, Chicago music classes, Chicago music lessons, Chicago recording studio, chicago ridge, crestwood, drum instructors, drum lessons, guitar lessons, guitar teachers, hickory hills, hometown, lemont, midlothian, mt. greenwood, music lessons in Chicago, oak forest, oak lawn, orland hills, orland park, palos heights, palos hills, palos music workshop, palos park, robbins, tinley park, willow springs, worth on February 25, 2014 by Palos. Palos Music Workshop is a private professional music studio located in Palos Park, IL. 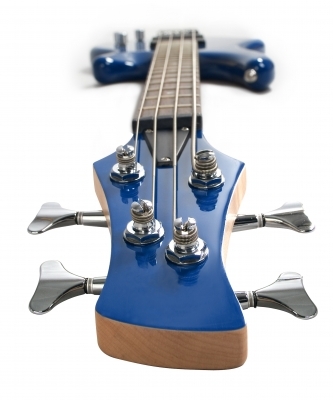 We provide private guitar, bass guitar, and drum lessons in a friendly and open atmosphere. Our instructors are chosen based on their instrumental knowledge/playing ability and experience, as well as their ability to be an effective communicator and teacher. Palos Music Workshop is open to students of all ages and abilities. Lessons can involve technique, music theory, ear training, reading standard notation and tablature, improvisation and more. Lessons are individually tailored to suit each student’s interests and abilities and cover all musical genres. Guitar, Bass Guitar and drum lessons are now available! 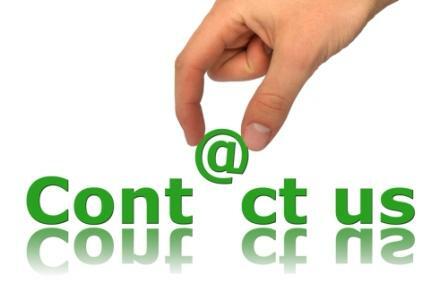 Please contact us to get started. This entry was posted in chicago music lessons and tagged alsip, bass lessons, bridgeview, burbank, Chicago drum lessons, Chicago guitar lessons, Chicago music classes, Chicago music lessons, Chicago recording studio, chicago ridge, crestwood, drum instructors, drum lessons, guitar lessons, guitar teachers, hickory hills, hometown, lemont, midlothian, mt. greenwood, music lessons in Chicago, oak forest, oak lawn, orland hills, orland park, palos heights, palos hills, palos music workshop, palos park, robbins, tinley park, willow springs, worth on February 24, 2014 by Palos. At Palos Music Workshop, students will have the opportunity to receive guitar lessons, bass guitar lessons or drum lessons from our professional certified music teachers. As part of Palos Music Workshop private lessons, students will gain a thorough understanding of instrumental technique, music theory, ear training, standard music notation and tablature, improvisation and more.. We help students to better understand and enjoy their musical studies. Students of Palos Music Workshop become well rounded musicians and more proficient performers. To learn more about our private studio music lessons contact us today! This entry was posted in chicago music lessons and tagged alsip, bass lessons, bridgeview, burbank, Chicago drum lessons, Chicago guitar lessons, Chicago music classes, Chicago music lessons, Chicago recording studio, chicago ridge, crestwood, drum instructors, drum lessons, guitar lessons, guitar teachers, hickory hills, hometown, lemont, midlothian, mt. greenwood, music lessons in Chicago, oak forest, oak lawn, orland hills, orland park, palos heights, palos hills, palos music workshop, palos park, robbins, tinley park, willow springs, worth on February 21, 2014 by Palos. 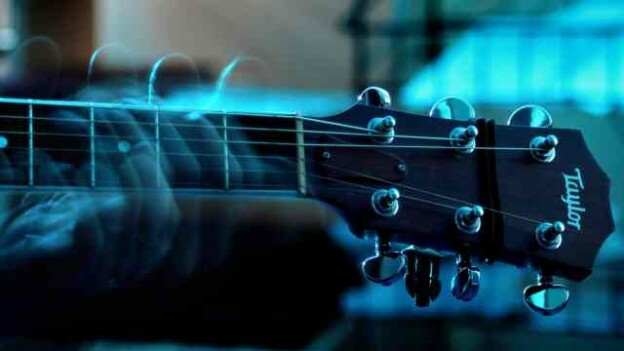 Playing guitar can enrich your life, learn to play today! Palos Music Workshop offers fun and enjoyable music lessons in a private professional recoding studio in Palos Park, IL. 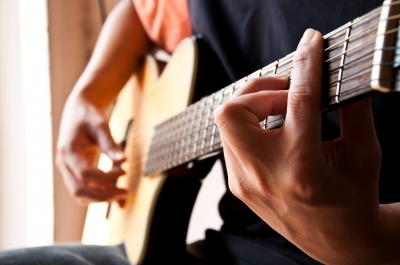 With the help of an experienced teacher, you can learn and improve your guitar playing skills. 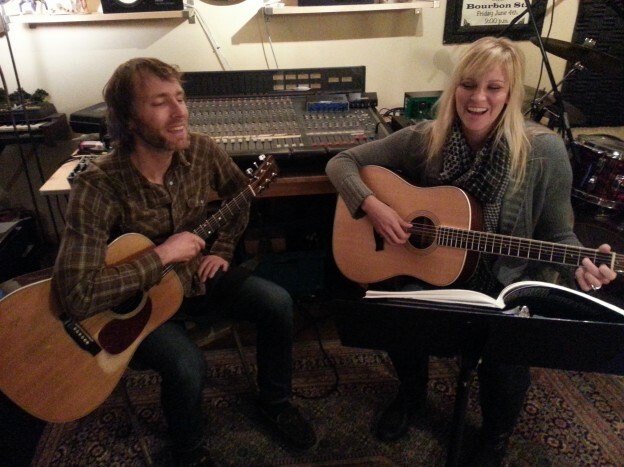 Palos Music Workshop lessons are available for players of all ages and levels. We offer beginner to advanced level lessons on guitar, bass guitar and drums. Beginner instruction in mandolin and banjo also available. 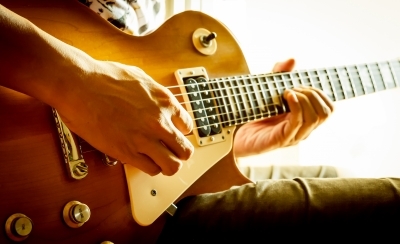 Learn to play guitar in styles such as classic rock, acoustic rock, blues, folk, metal or jam. Regardless of where you currently are, Palos Music Workshop can help you become a better musician! This entry was posted in chicago music lessons and tagged alsip, bass lessons, bridgeview, burbank, Chicago drum lessons, Chicago guitar lessons, Chicago music classes, Chicago music lessons, Chicago recording studio, chicago ridge, crestwood, drum instructors, drum lessons, guitar lessons, guitar teachers, hickory hills, hometown, lemont, midlothian, mt. greenwood, music lessons in Chicago, oak forest, oak lawn, orland hills, orland park, palos heights, palos hills, palos music workshop, palos park, robbins, tinley park, willow springs, worth on February 20, 2014 by Palos. 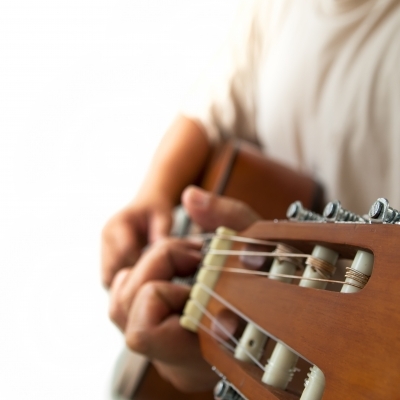 Looking for Guitar Lessons near Tinley Park? Our Guitar Lessons are taught in a low-stress format, and follow a program developed by Palos Music Workshop based on our experience as educators as well as touring and recording professionals. Palos Music Workshop Lessons cater to the individual needs and goals of every student. Our goal is to provide students of all ages with quality music lessons on guitar, bass guitar and drums, including music theory and ear training, so eventually students can play songs by ear! Visit our website to sign up for lessons today! This entry was posted in chicago music lessons and tagged alsip, bass lessons, bridgeview, burbank, Chicago drum lessons, Chicago guitar lessons, Chicago music classes, Chicago music lessons, Chicago recording studio, chicago ridge, crestwood, drum instructors, drum lessons, guitar lessons, guitar teachers, hickory hills, hometown, lemont, midlothian, mt. greenwood, music lessons in Chicago, oak forest, oak lawn, orland hills, orland park, palos heights, palos hills, palos music workshop, palos park, robbins, tinley park, willow springs, worth on February 19, 2014 by Palos. 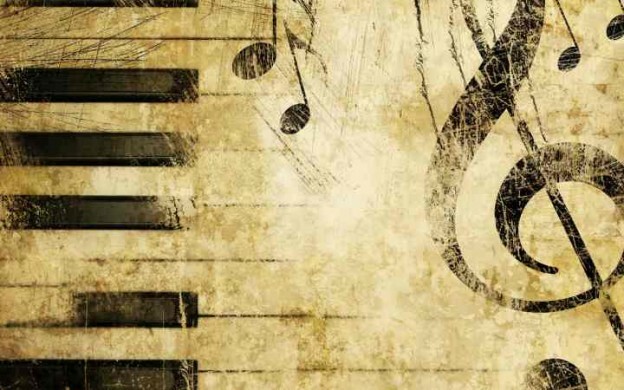 Music Lessons at Palos Music Workshop are taught by our college trained professionals who have a true desire to see their students succeed in their musical ambitions. Our lesson policy and prices are of the most competitive in Chicago’s Southwest Suburbs. There are no sign up fees or any hidden additional costs. We pride ourselves in putting music education first. When you take lessons from Palos Music Workshop, you only get the best musicians around. Guitar, Bass Guitar and Drum Lessons are available at beginning, intermediate, and advanced levels. Guitar students will learn to read standard as well as “tab” music notation, play melodies, chords, and improvise. This entry was posted in chicago music lessons and tagged alsip, bass lessons, bridgeview, burbank, Chicago drum lessons, Chicago guitar lessons, Chicago music classes, Chicago music lessons, Chicago recording studio, chicago ridge, crestwood, drum instructors, drum lessons, guitar lessons, guitar teachers, hickory hills, hometown, lemont, midlothian, mt. greenwood, music lessons in Chicago, oak forest, oak lawn, orland hills, orland park, palos heights, palos hills, palos music workshop, palos park, robbins, tinley park, willow springs, worth on February 17, 2014 by Palos. 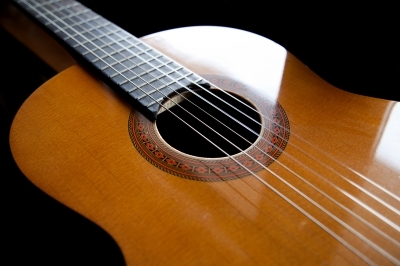 Study Guitar at Palos Music Workshop! If you are interested in learning guitar, bass guitar or drums, contact Palos Music Workshop today! Ernie Hendrickson is a professional recording artist, songwriter and touring musician with over 20 years of teaching experience. His songs have been played on radio stations from coast to coast. Palos Music Workshop takes a rounded approach to learning music, exploring technique, music theory, ear training, reading standard notation and tablature, improvisation and more. It’s a great place to take guitar lessons! Palos Music Workshop is located in Palos, Park, IL. It’s convenient to palos heights, palos hills, crestwood, worth, alsip, orland park, orland hills, oak forest, oak lawn, lemont, willow springs, burbank, tinley park, midlothian, robbins, mt. greenwood, hickory hills, chicago ridge, hometown, bridgeview, and surrounding areas. This entry was posted in chicago music lessons and tagged alsip, bass lessons, bridgeview, burbank, Chicago drum lessons, Chicago guitar lessons, Chicago music classes, Chicago music lessons, Chicago recording studio, chicago ridge, crestwood, drum instructors, drum lessons, guitar lessons, guitar teachers, hickory hills, hometown, lemont, midlothian, mt. greenwood, music lessons in Chicago, oak forest, oak lawn, orland hills, orland park, palos heights, palos hills, palos music workshop, palos park, robbins, tinley park, willow springs, worth on February 13, 2014 by Palos. Let us help you find a music teacher near Oak Lawn that is right for you! Palos Music Workshop offers guitar, bass guitar, and drum lessons in Chicago’s Southwest Suburbs. At Palos Music Workshop, we believe that the student should be the one to choose what he or she is interested in learning, especially for adult students. There are of course many important steps and fundamentals that all students should learn, but we let the student choose the songs and styles he or she is interested in. This entry was posted in chicago music lessons and tagged alsip, bass lessons, bridgeview, burbank, Chicago drum lessons, Chicago guitar lessons, Chicago music classes, Chicago music lessons, Chicago recording studio, chicago ridge, crestwood, drum instructors, drum lessons, guitar lessons, guitar teachers, hickory hills, hometown, lemont, midlothian, mt. greenwood, music lessons in Chicago, oak forest, oak lawn, orland hills, orland park, palos heights, palos hills, palos music workshop, palos park, robbins, tinley park, willow springs, worth on February 12, 2014 by Palos.